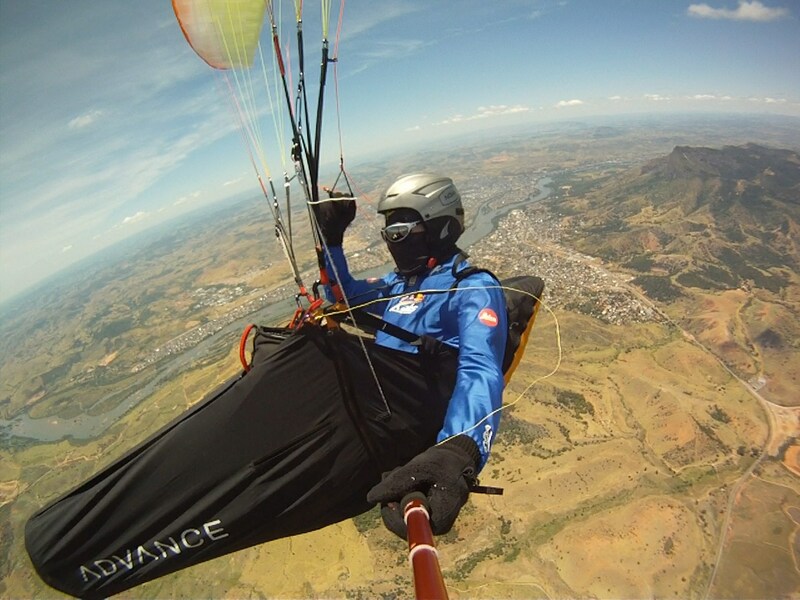 NOVA Pilots Team Blog | Brazil 2015 – go to cloudbase to cool down! 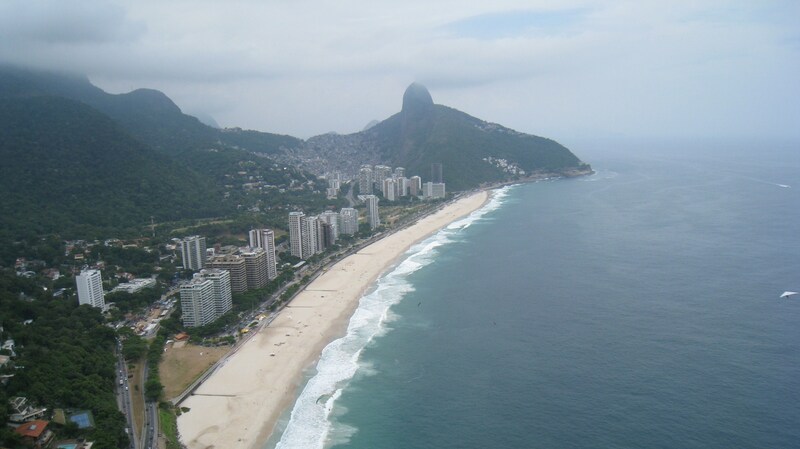 Brazil 2015 – go to cloudbase to cool down! I have just returned from a week-long trip to Brazil where I managed to escape the UK’s winter weather to get to clock up more than 500 kms of exciting flying. Sometimes strong (8.5 m/s) and at others really weak. I was staying in Governador Valadares for most of the time, but I did manage to sneak in a couple of flights over the beaches of Rio with fellow Nova Team Pilot Kerim Jaspersen. 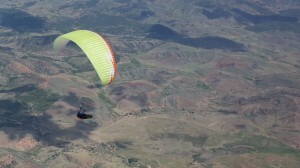 My friend and flying guide Dean Crosby from Active Edge Paragliding showed me around the place both on the ground and in the air, as he’s a long time expert in the area. Whilst I was there my physical training for RBXA15 continued unabated despite the unbelievable heat; walking with a paraglider pack in 43 deg C is something else, even if it’s a very light one ! COOOOL!!! I am jealous, Steve! Thanks for sharing this adventure. Awesome Steve. Thanks for sharing. I will write up a bit on my Ecuadorian adventure for the team blog very soon as well. Just returned late last night!